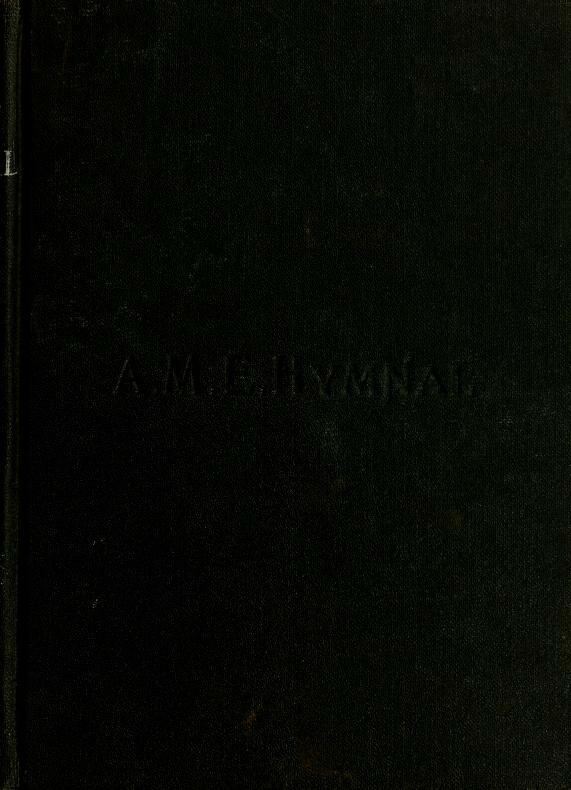 Notes: Numbering follows the hymnal numbering except where there are two tunes for a text or a separate doxology tune added, in which cases the editor has added "a" and "b" to the numbers. 19 While thee I seek, protecting Power! 45 What glory gilds the sacred page! 52 Hail! holy, holy, holy Lord! 58b Come, O Creator Spirit blest! 61 O God, thou bottomless abyss! 79 Joy to the world--the Lord is come!